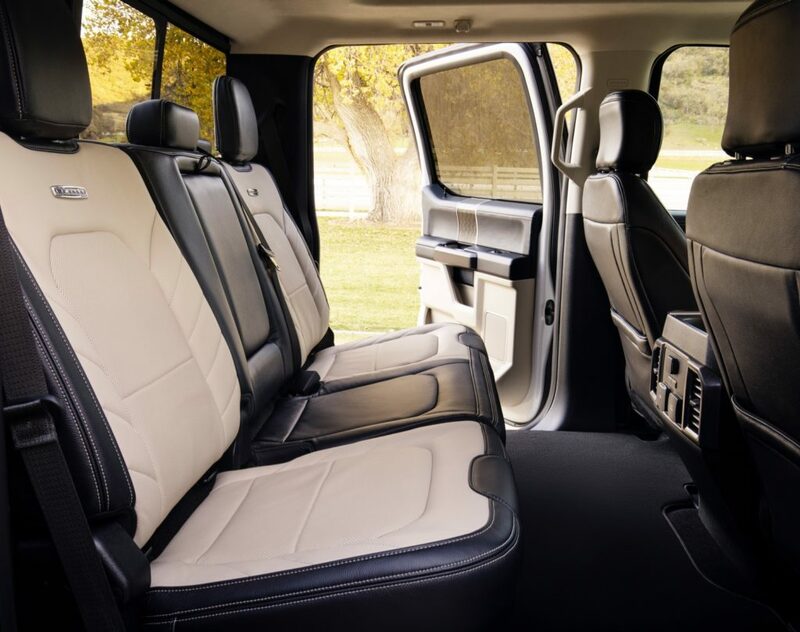 Ford has unveiled the updated 2020 Ford F-Series Super Duty pickups, which not only get some styling changes, but two new engines and a 10-speed automatic transmission. 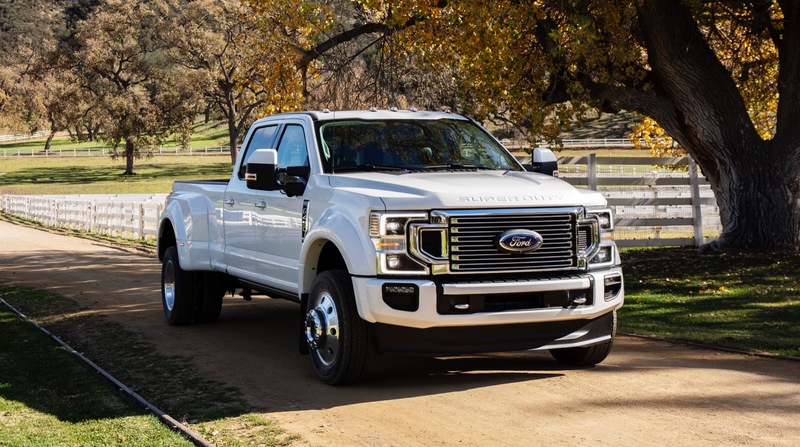 Starting under the hood, the 2020 F-Series Super Duty gets a new 7.3-liter V8 and an updated 6.7-liter Power Stroke diesel V8 that joins the current 6.2-liter V8. 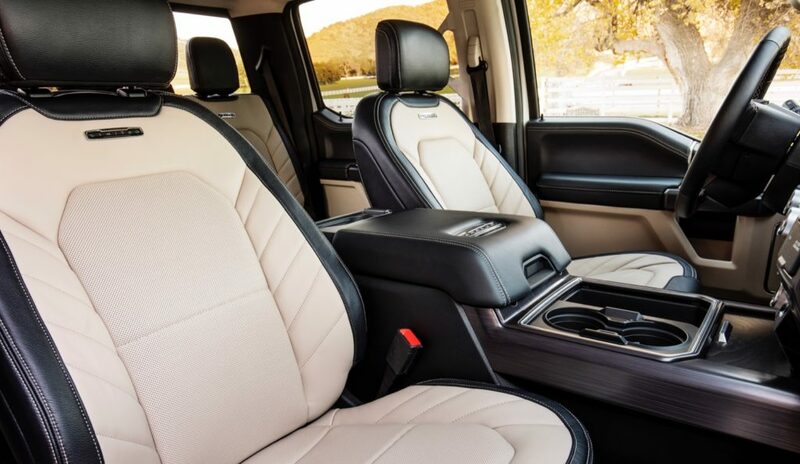 Both the 7.3-liter V8 and an 6.7-liter diesel V8 are mated to a new 10-speed automatic transmission. 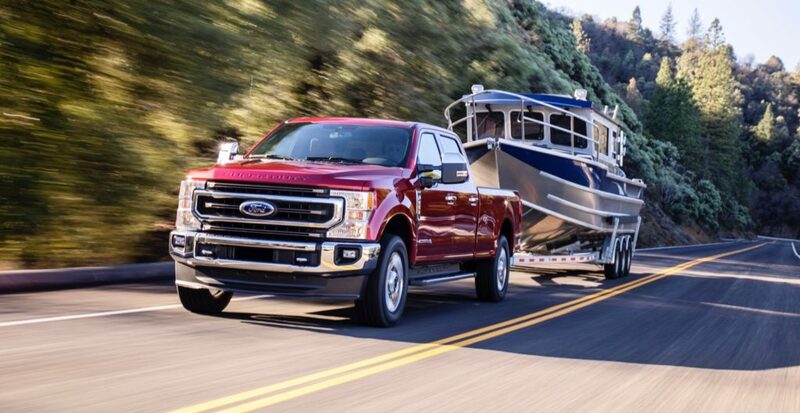 Ford hasn’t revealed the specs for either of the new engines. 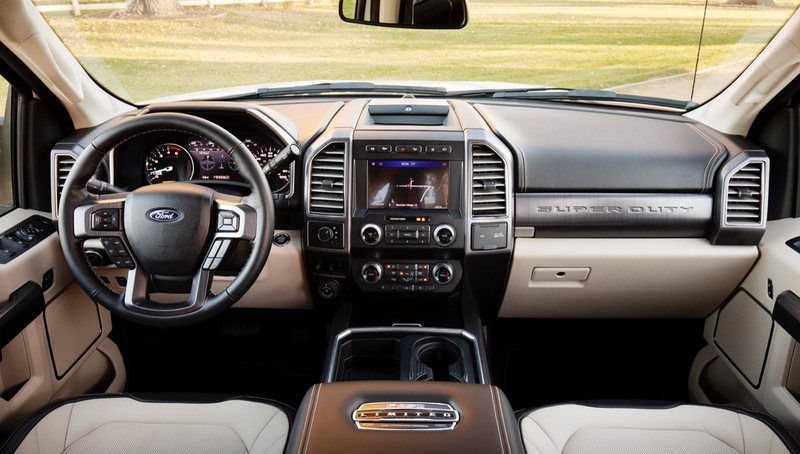 On the tech front, the 2020 F-Series Super Duty gets Pro Trailer Backup Assist, 4G LTE Wi-Fi, lane-keeping alert, Pre-Collision Assist with Automatic Emergency Braking and Pedestrian Detection, and wireless charging for your cell phone. 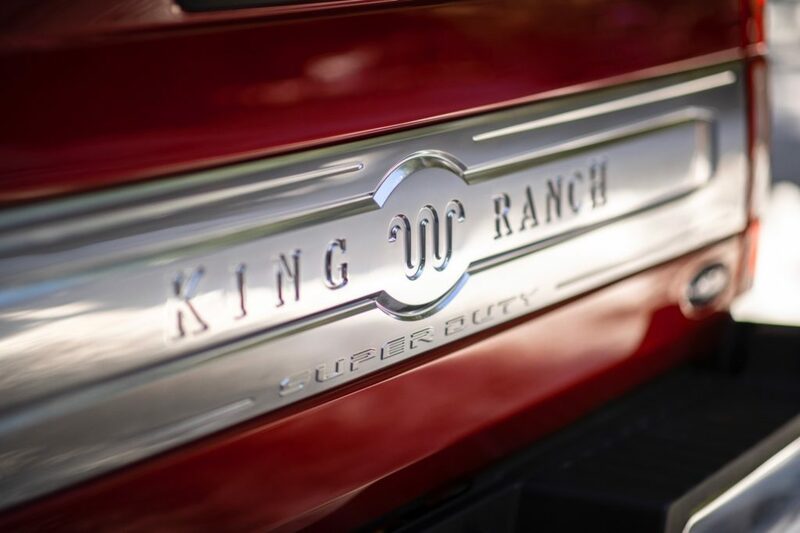 On the outside you’ll notice a new grille, which has been optimized to provide as much cooling as possible for the new engines. There are also new LED headlights, a restyled front bumper and the rear has been updated with new taillights and a freshened tailgate. 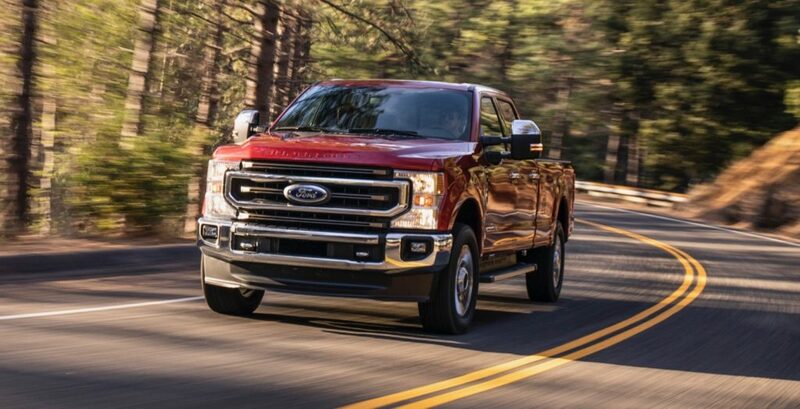 The 2020 Ford F-Series Super Duty pickups will arrive this fall.